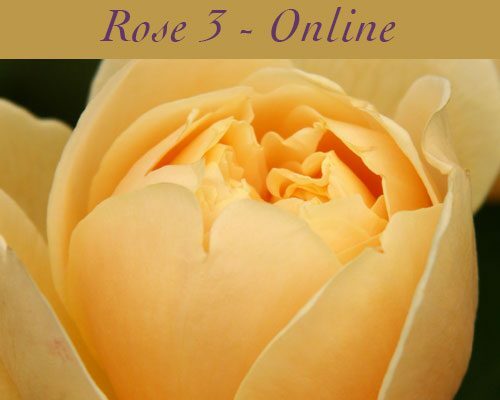 A very warm welcome to those Brothers and Sisters of the Rose wishing to deepen their connection to the Rose and her beauty, grace and loving wisdom through the powerful Rose Alchemy frequencies. 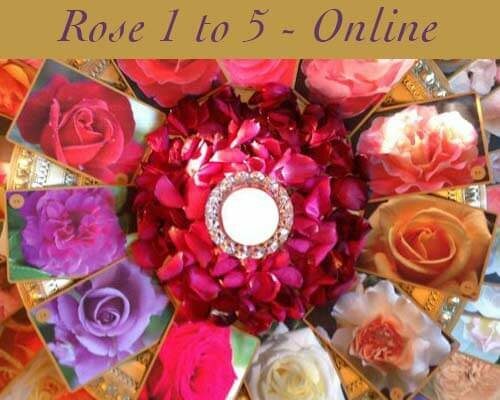 Perhaps you already have a Rose Oracle Set and would like to find out more about the energies or you have already done some in person classes with me and would like to update and keep connection with the evolution of the Roses. 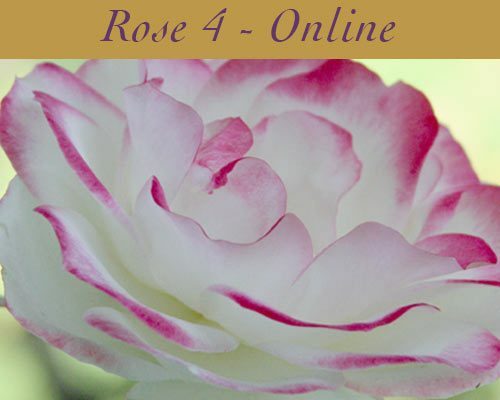 The Rose classes online are designed to be valuable in understanding energy anatomy and inner patterns but also from a personal development and soul alignment perspective and the calling of the Heart to healing in this quickening of our evolutionary path to embrace a new Consciousness. To be able to live and create our experience from a place of LOVE. 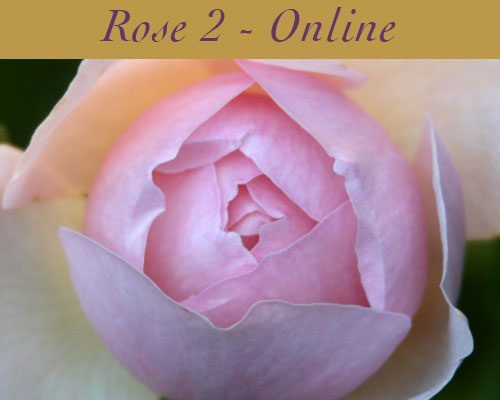 If you are new to this work I suggest you start your journey with the Rose 1 class – The Rose Healing Grid and then continue in sequence. 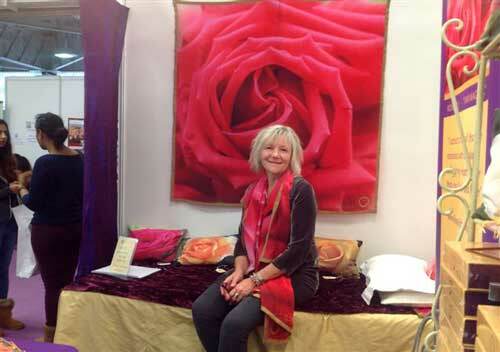 As a special bonus there will be a free private video meditation to all of those who sign up for the Rose 1 class. 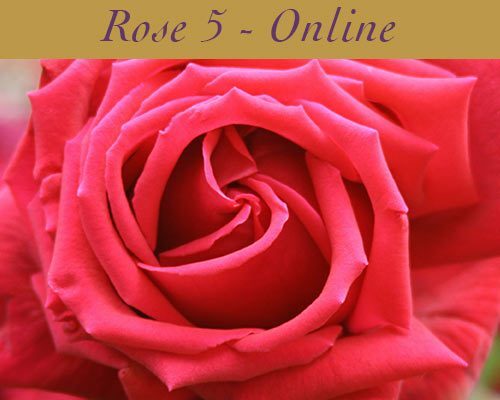 You do not need to have the Rose Oracle Cards to benefit from the class sessions as images of the Roses will be on line and in the pdf workbooks but it does make appreciation and connection with the Rose energies easier and is therefore recommended. 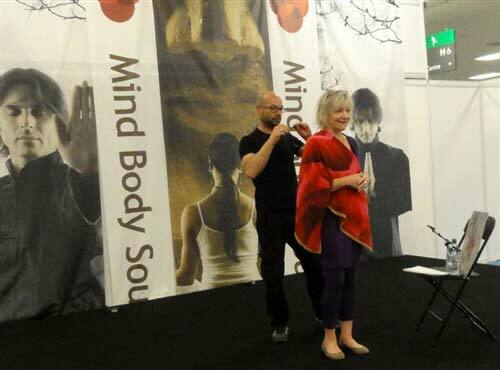 Thank you so much for the final video recording of what has been a very enlightening online workshop. 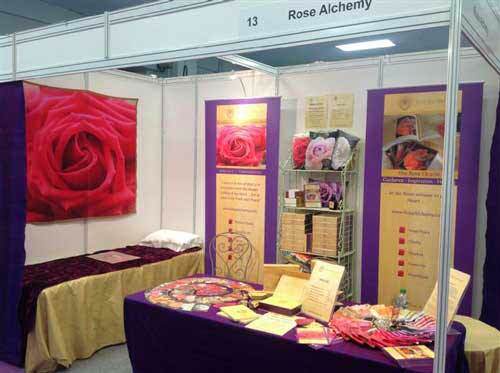 It has opened me up to looking at roses in a much more detailed and deeper way of working with our energy system. 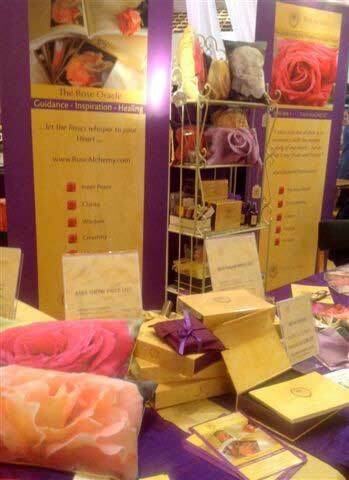 There is so much in there to learn and understand and I know will be an onward journey of rosy love. 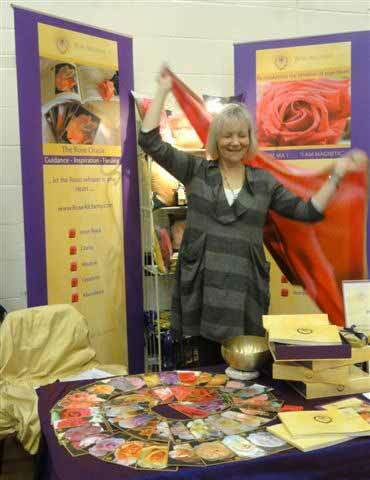 Congratulations on the way you managed to put all this together, it works really well for those who can’t get to you in person. 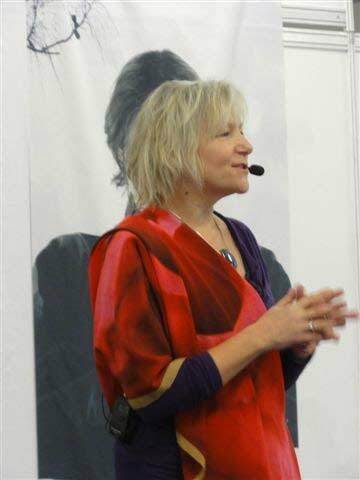 I wanted to express that I absolutely loved your online course! Very well presented. 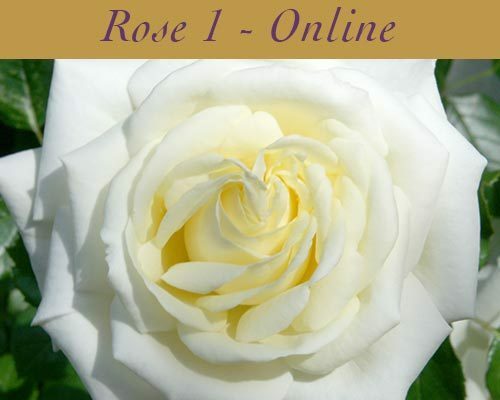 I’m just now getting to watch the videos but I’m gaining so much insight into the beauty and mystery of the rose. 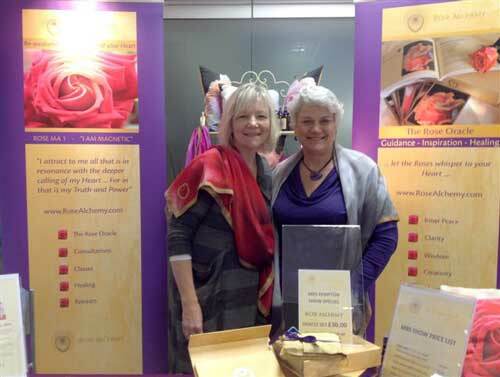 I have been drawn to roses for as long as I can remember. 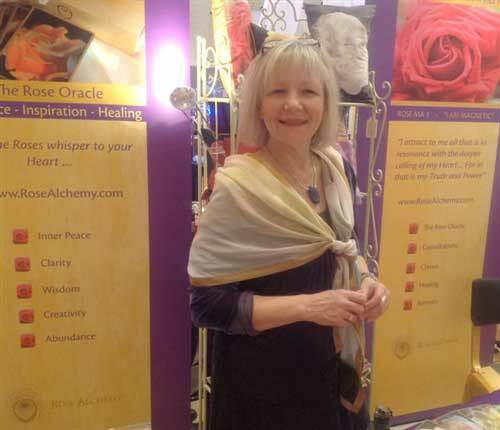 I love the idea of working with them and am amazed at the spiritual connections it holds. Thank you so much for this knowledge and mana for the spirit!